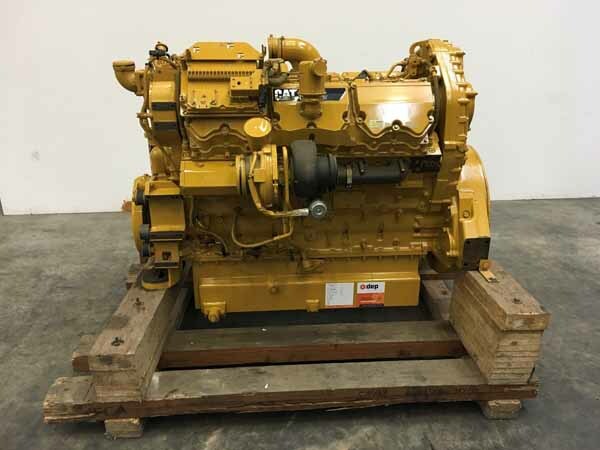 Cat 3044C-T, Perkins 804D-33T, Cat 3.4 DIT engine for Cat Skidsteers 236B, 246B, 246C, 248B, 252B, 256C, 262B, 262C, 268B, 272C, 267B, 277B, 277C, 287B, 287C, 297C, Cat Wheel loaders 906H, 907H, 908H for sale. 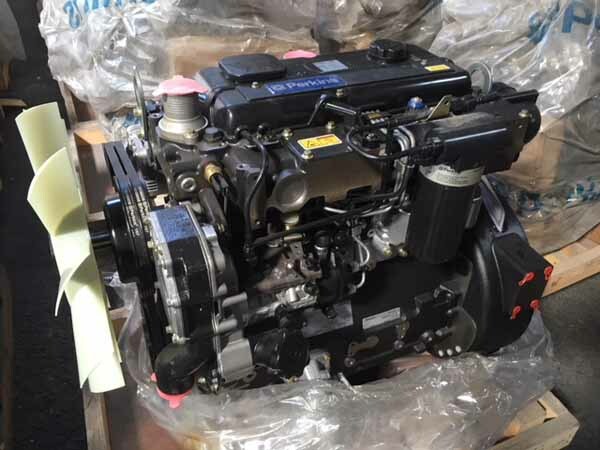 Cat 3054C-T engine for sale for Cat Telehandler TH103, TH210, TH215, TH62, TH63, TH82, TH83, Challenger farm tractors, ASV skid steer, JCB 1110 ROBOT, JCB 1110HF ROBOT. 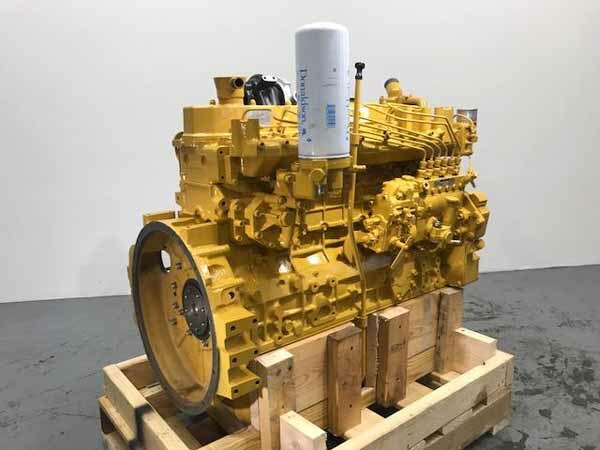 Cat 3054C or Perkins 1104C-44T OR 1104D-44T engine for JCB 1110T ROBOT, 1110THF ROBOT, JCB 190, JCB TM300, ASV PT100 for sale. 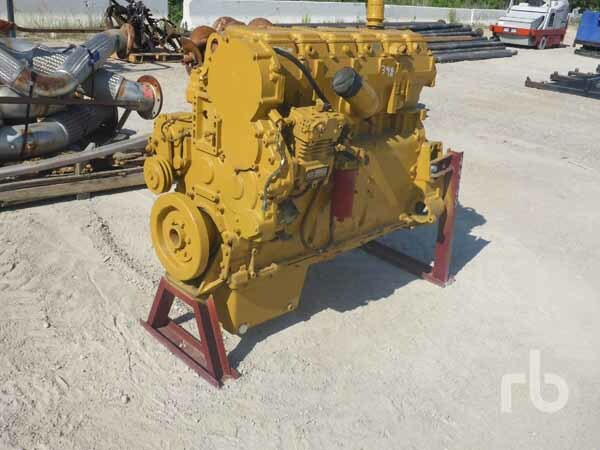 Cat 3024C or Perkins 404D22T complete engine for sale. 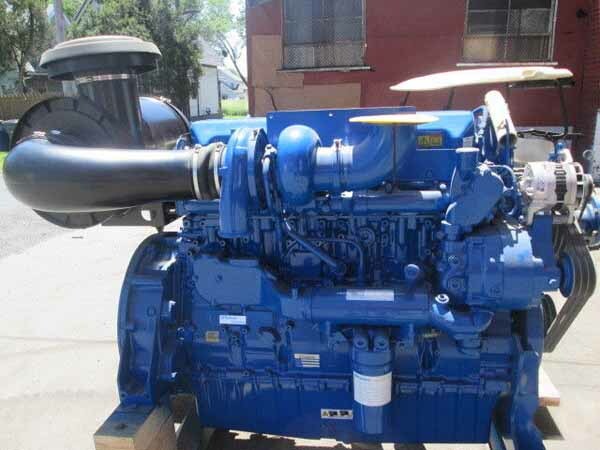 This is a brand new Cat 3024C Turbo or Perkins 404D22T engine for sale. 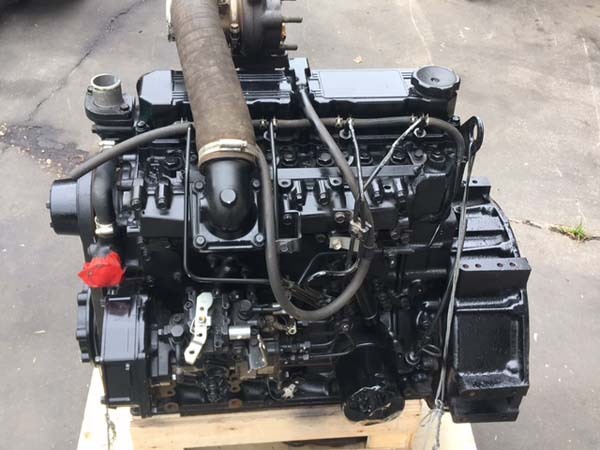 This is a complete drop-in engine from flywheel to radiator for LG lifts, ASV skidsteers, Cat loader 232, 242, 902, Ditchwitch, Princeton Piggyback forklift, Genie Lifts for sale. 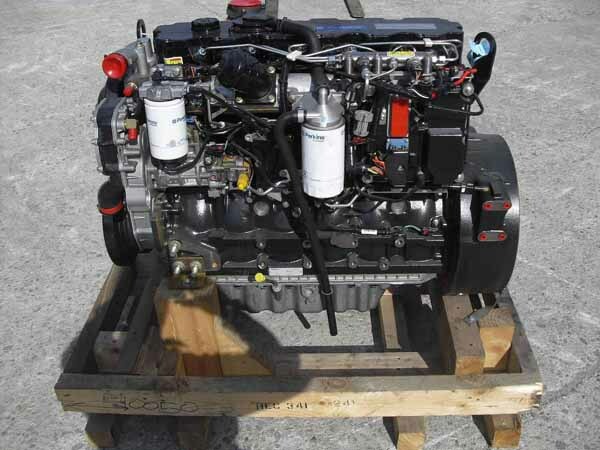 We sell brand new Cat C15 or Perkins 2506 engine for sale. 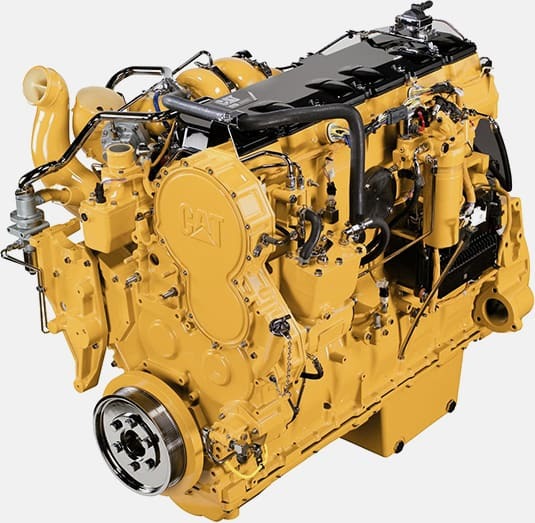 This engine fits multiple industrial application and is a direct replacement for Cat C15 MCW prefix. 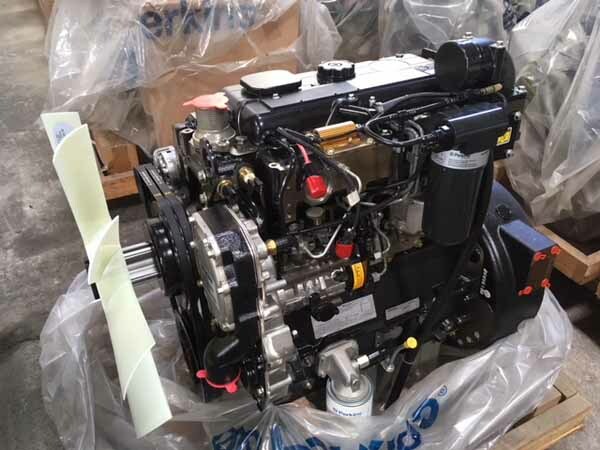 This is a brand new Cat C15 or Perkins 2506 engine for sale which fits in severl industrial application. Ratings of this engine are 475 HP @ 2100 RPM. 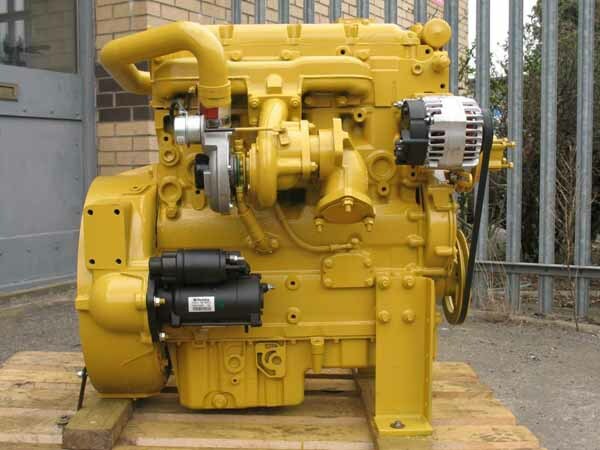 This C15 engine fits Cat 365C and is similar to C15- JRE OR TXG Prefix. 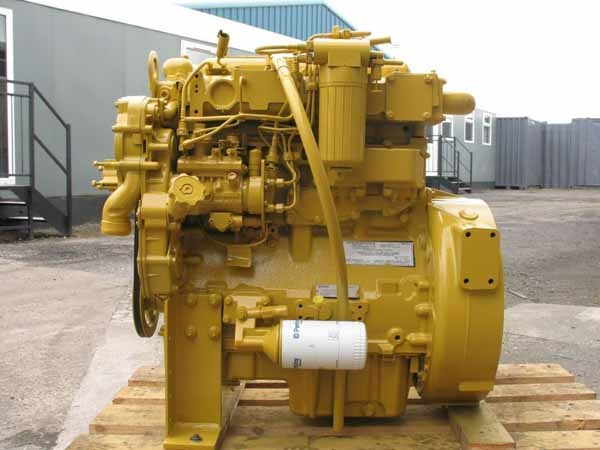 This is a re-manufactured Cat C15 JRE OR MCW built engine for sale. This is a brand New Cat C15 Acert 475HP or Perkins 2506 engine for sale. 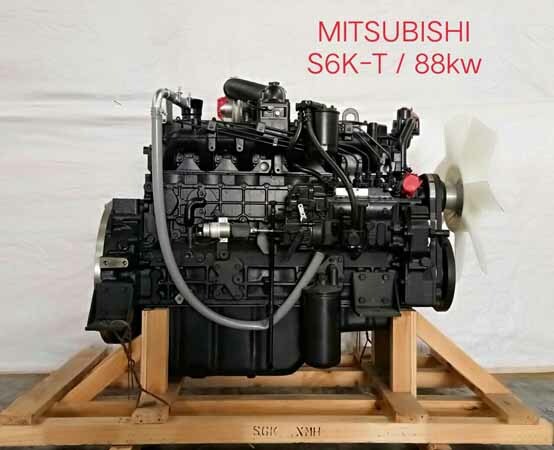 This C15 engine fits JRE OR MCW prefix. 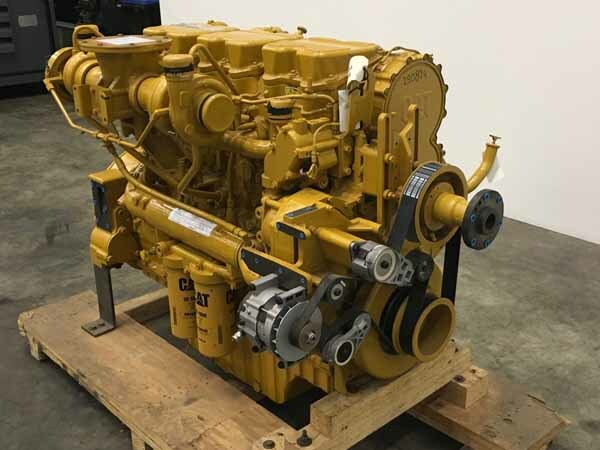 This is a brand new surplus Cat C6.6 or Perkins 1106D-E66TA engine. Perkins 1106D-E66TA also fits in Massey Ferguson. 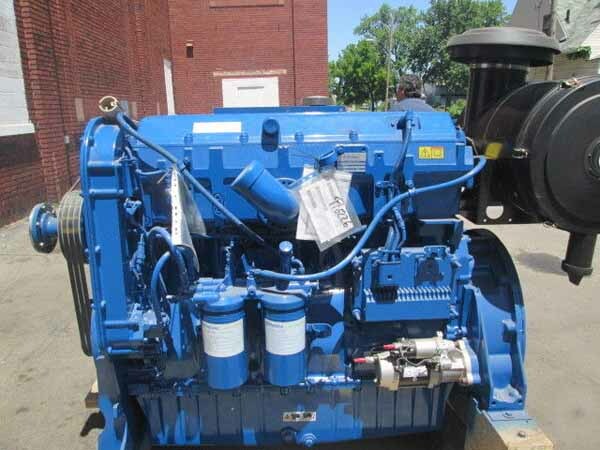 This is a brand new Cat 3024C Turbo or Perkins 404D22T engine for sale for Genie, JLG, ASV skidsteers, Cat loader 232, 242, 902, Ditchwitch, Princeton Piggyback forklift, Genie Lifts for sale. Cat C18 Acert 700HP TXH model. 700hp@1800 rpm. This is a brand new Cat C18 Acert. TXH05301, ARR# 3978132. 700 HP OR 522KW @ 1800 RPM. 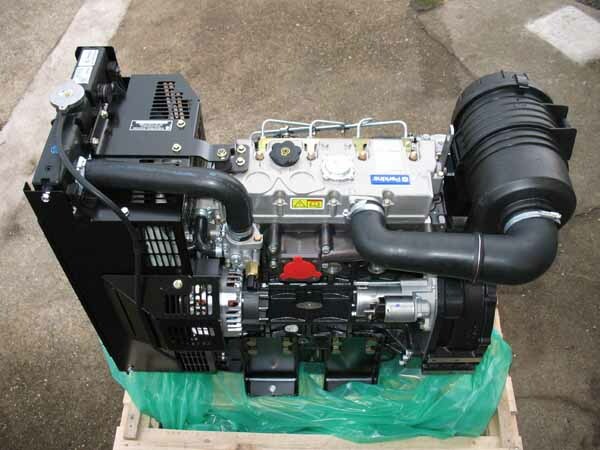 Cat C18 Acert new engine for sale. 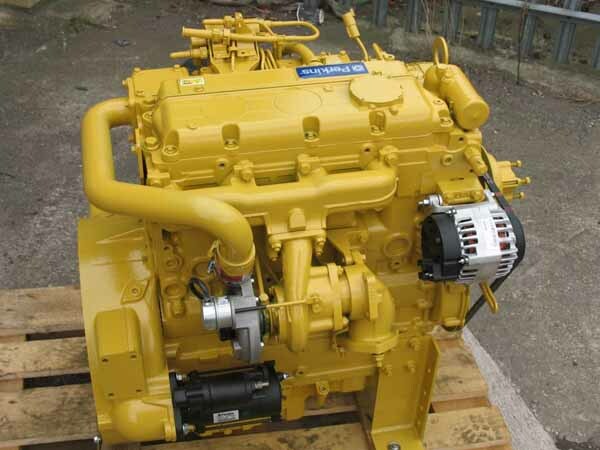 Cat C18 brand new Tier 3 engine. 700HP@1800 RPM for sale..